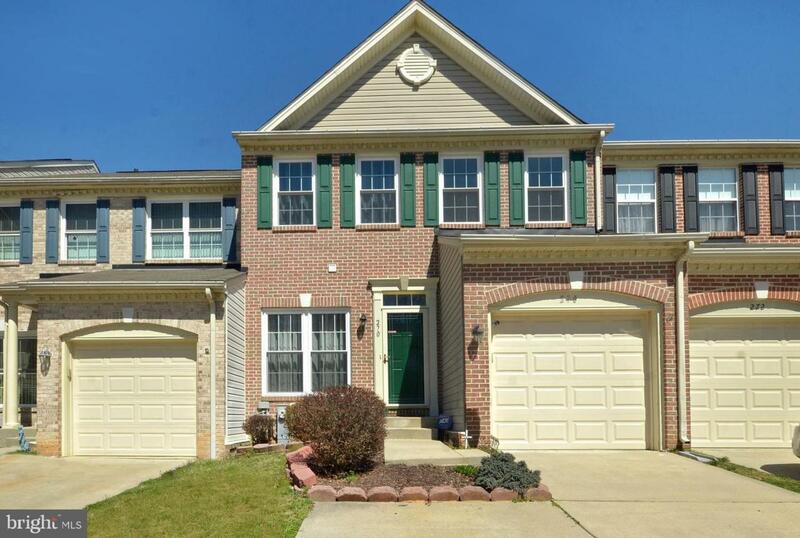 Sought after town home in Spenceola Farms! 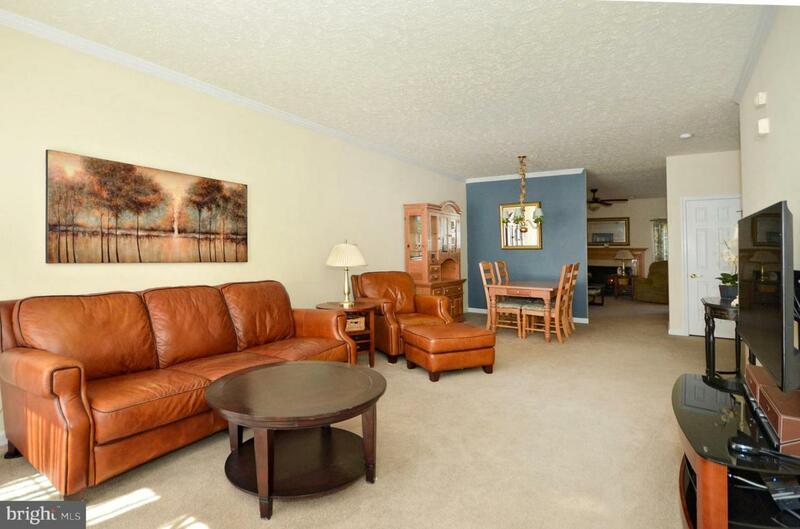 This 3 bedroom, 2 full-2 half bathroom property boasts cathedral ceilings throughout, gas fireplace, large kitchen with island for additional space/storage. Floorplan is very bright and open. Exterior features include an attached garage, trex deck with privacy and backs to trees! 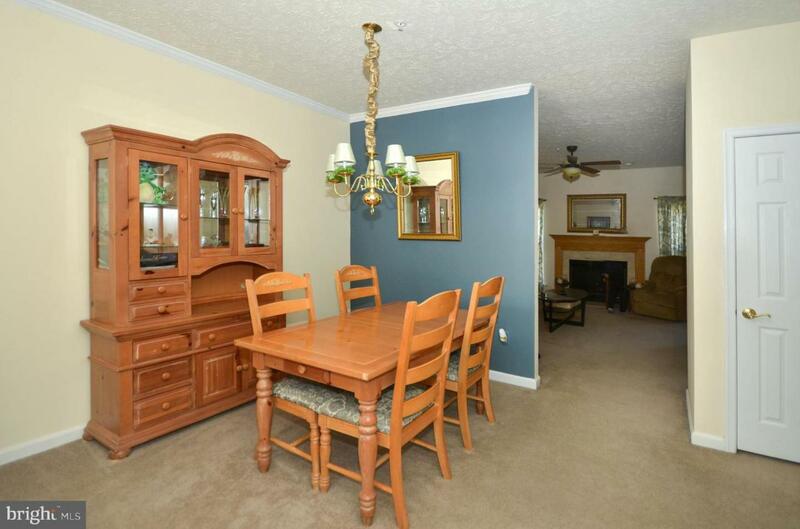 Minutes away from shopping, restaurants, gas stations, main roadways and much more! Schedule a showing today, and call it home!